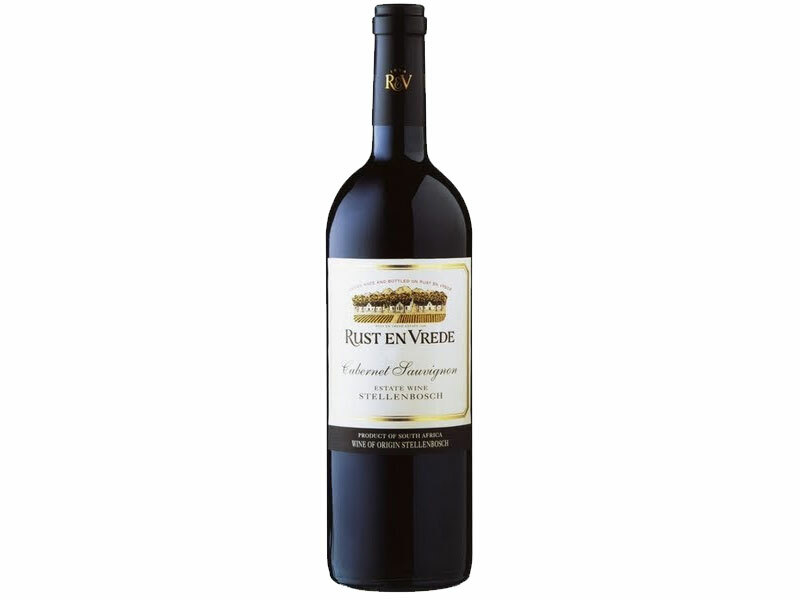 This Merlot offering from Rust en Vrede, affirms their excellence as red wine specialists. 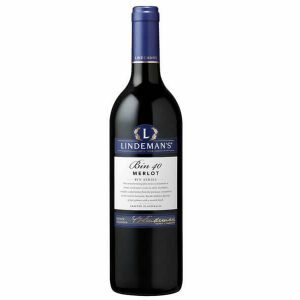 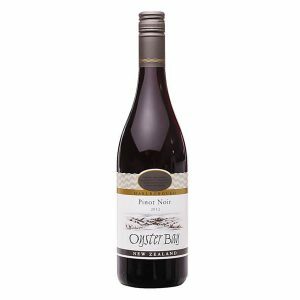 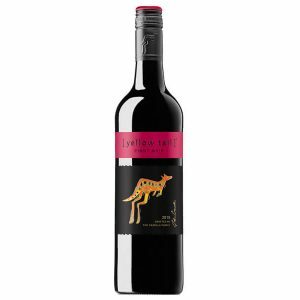 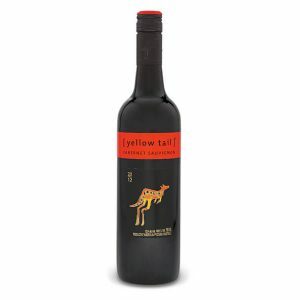 Ripe plums, mulberry, liquorice, thyme and cured meats on the nose follow through on the palate – showing this complex wine as juicy and savoury simultaneously. 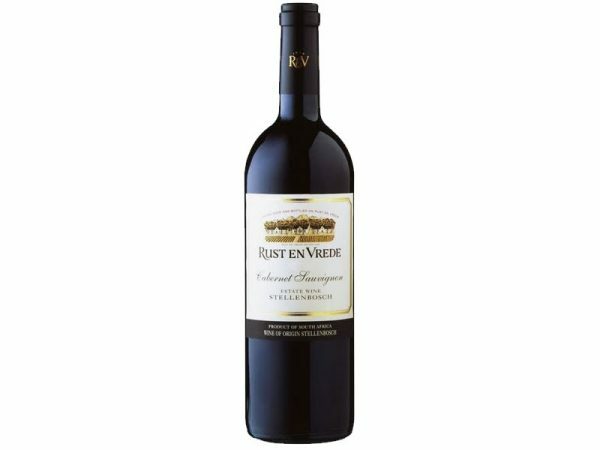 Judicious use of oak alongside skin tannins add spice and structure whilst firmly supporting the fruit.